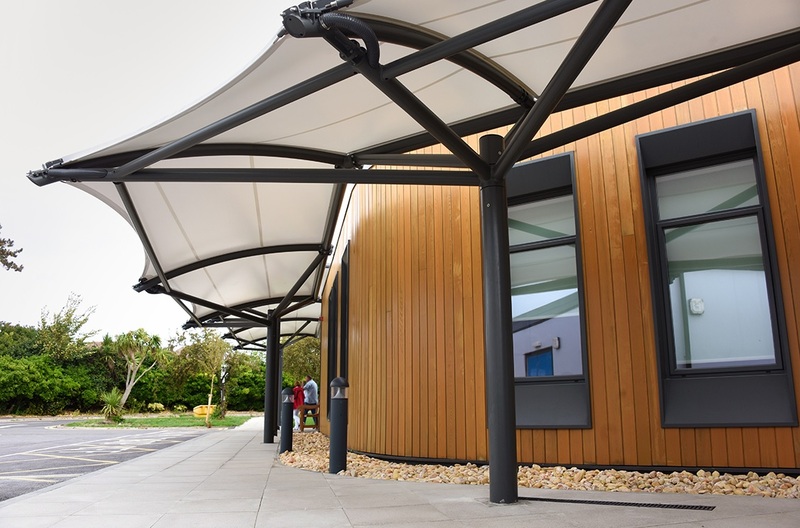 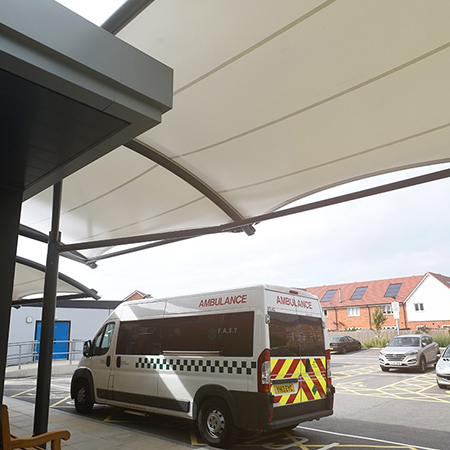 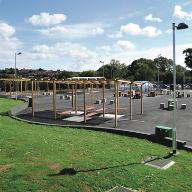 Broxap supplied their Keep it Kool Mandeville Canopy to provide a walkway at Southlands Hospital in West Sussex. 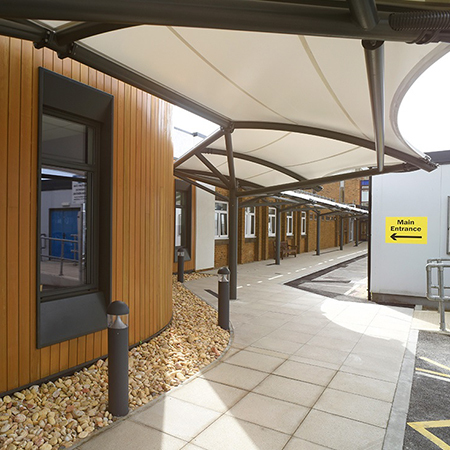 The walkway was designed to protect patients and ambulance crews visiting the new Opthalmology Department of the main hospital. 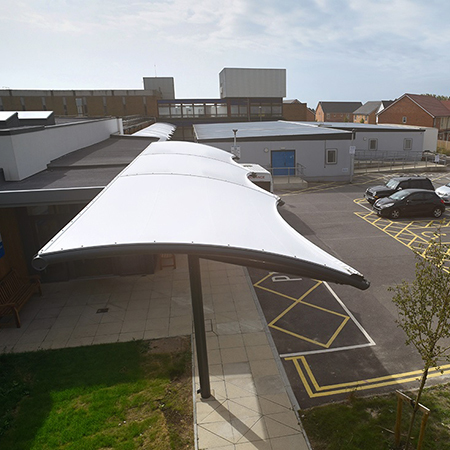 The complexity of the required path for the walkway (traversing around corners and between buildings) required the canopy to incorporate a bespoke drainage system. 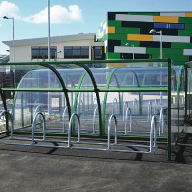 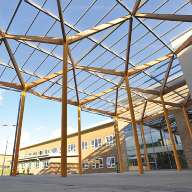 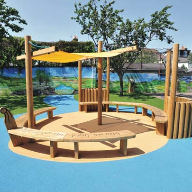 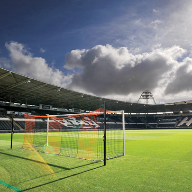 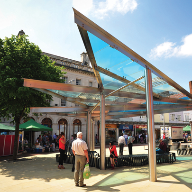 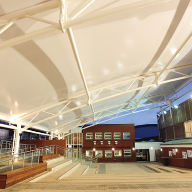 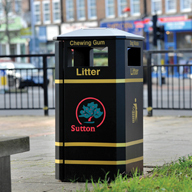 The canopy was 66,000.00mm in length and contained integral gutter and down-pipes to discharge at ground level. 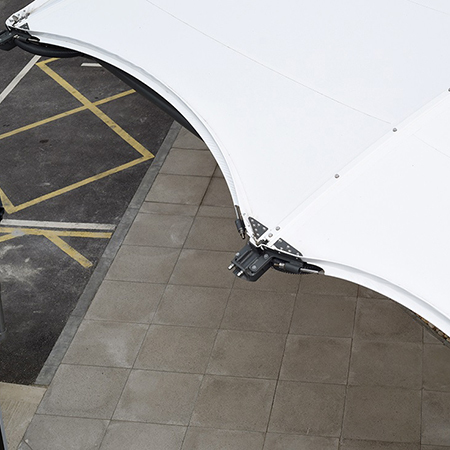 The fabric membrane is waterproof and tensioned to the main structure.